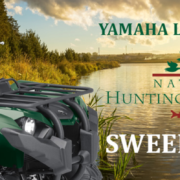 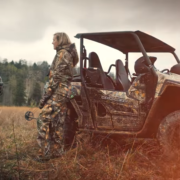 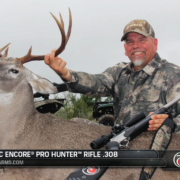 COLUMBUS, Georgia – The new Yamaha Wolverine X2 Side-by-Side in Realtree EDGE combines proven off-road capability and confidence-inspiring performance. 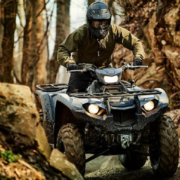 Offering real-world comfort in a compact, nimble chassis, the Yamaha Wolverine X2 makes it the ultimate trail-exploring vehicle in tight, technical terrain. 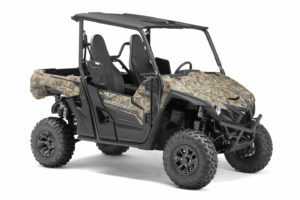 With a versatile real-world-tough design, the X2 is purpose-built for exploration, work and play, featuring a comfortable two-person cab configuration, along with a newly designed 600-pound-rated piston-assist dump bed with an automotive-style single-hand operated tailgate, and impressive 2,000-pound towing capacity. 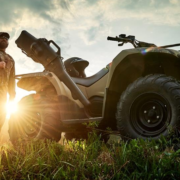 No matter the adventure, both driver and passenger will enjoy the comfortable, quiet ride, which welcomes conversations at any RPM range thanks to the smooth, vibration-free power of the vehicle’s new 847-cc twin cylinder engine. 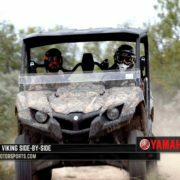 Yamaha’s driver-centric real world tech features include a new ultra-reliable and durable Ultramatic® continuously variable transmission (CVT), enhanced to accommodate more than 60 pounds-foot of torque, as well as Yamaha’s dependable, driver-controlled On-Command® four-wheel drive (4WD) system, and the industry’s foremost Electric Power Steering (EPS). 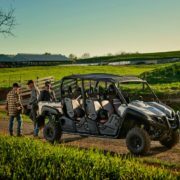 To further enhance any off-road adventure, the Wolverine X2 comes pre-wired for the all-new Yamaha Adventure Pro GPS powered by Magellan, allowing owners to explore with confidence while sharing experiences with friends and family.